Is this current religious crisis new? Has it happened before? « Super Bowl Theology – Sports before religion! 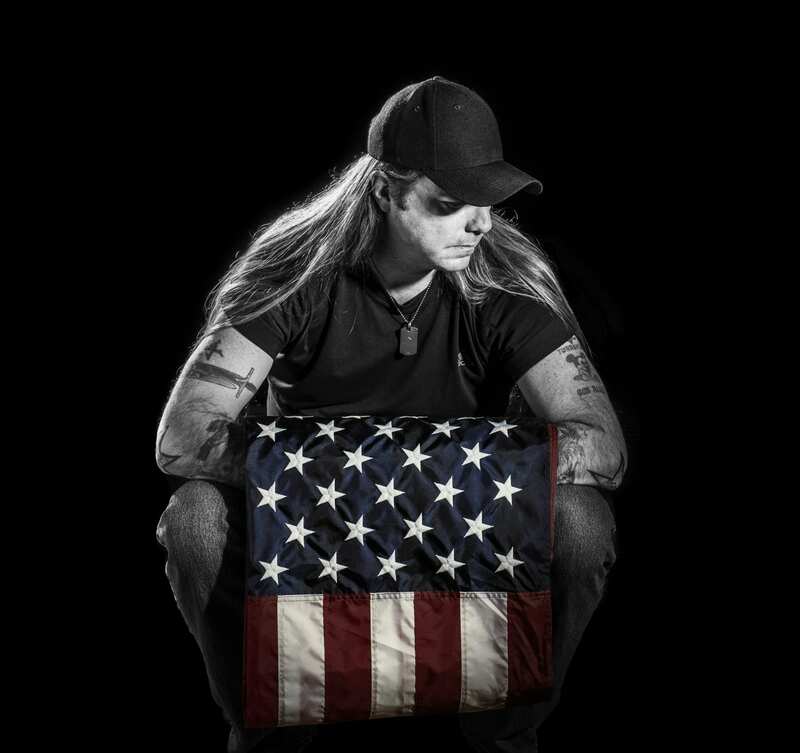 Bradlee Dean joins Joe to discuss the current religious crisis we are in, BUT, is it really new? Did our Founding Fathers have this same problem? Have other Administrations had this same issue. Check it out! Get informed.